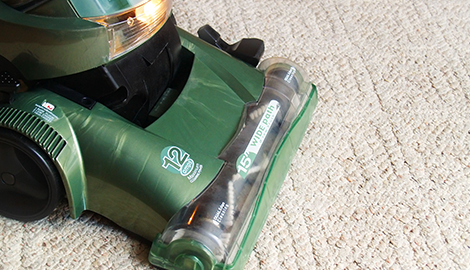 You would be surprised what a difference, clean carpets can do for your home and business. Once the price point has been established we will get to work and make your home a cleaner, safer home for you. We give you a cleaner home at an affordable price. No longer will you need to guess what will work and what will not work on your floors, we will share our maintenance tips and tricks with you. When you need your carpets professionally cleaned, give us a call today! Don't forget to ask about our free estimate and 30% off discount and special discounts for returning customers! Time to have clean carpets at a price that you can afford. The way a home and business looks really resembles the personality and individuality of the owner. When you purchase a home or business you want it to look exactly the way you imagined it would. From the color on the wall to the color of the carpet, having carpet is a great way to maintain your floors scratch free and easier to clean. 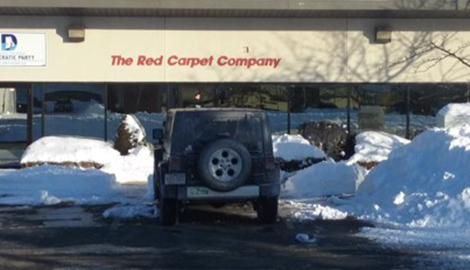 Here at Red Carpet Cleaning, Inc in Providence, RI we want to help you maintain your carpet looking exactly the way it did when it was first installed. Let us help you keep your floors looking the way you like them. 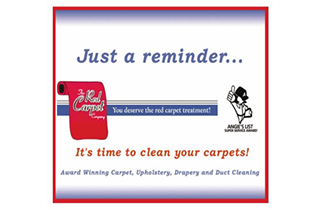 One of the many services that we offer here at Red Carpet Cleaning, Inc is carpet cleaning. We specialize in wall to wall, area rugs, fine oriental rugs, as well as upholstery and on the rod drapery cleaning. Many people will not notice that their fabrics are in need of a deep cleaning until it’s too late. Give us a call and let our fabric specialists beautify your home! 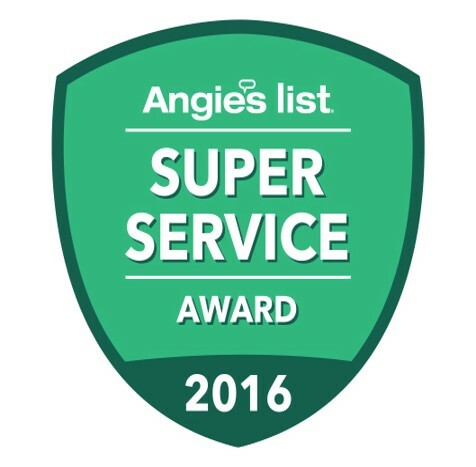 Another of our specialties is our award-winning air duct cleaning service. In-air home quality has become more measurable in recent years. 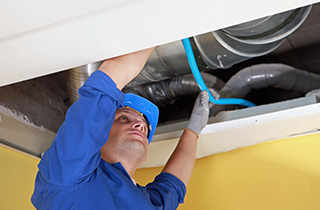 If you find yourself needing to dust more frequently or notice environmental soils collecting around your cold air returns, chances are your air ducts need to be cleaned. It’s always better to prevent these things from happening. At Red Carpet Cleaning, we rotary extract your air ducts of any dirt, dust and debris, grime or mildew that may be present in your system. We will provide you with before and after photos of all of our work. Many of today’s homes have various types of flooring. At Red Carpet Cleaning, we can maintain all of your flooring needs. 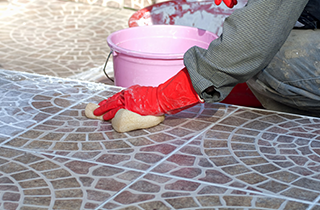 We specialize in cleaning tile and grout, linoleum, and VCT cleaning. 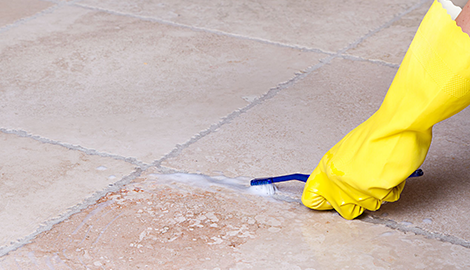 We will remove any dirt and embedded soil on your hard floor surfaces, restoring the luster and allowing your floors to shine.